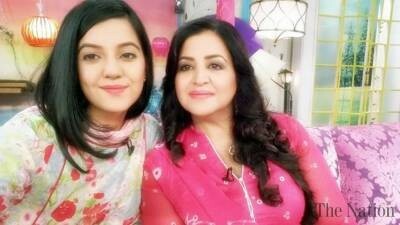 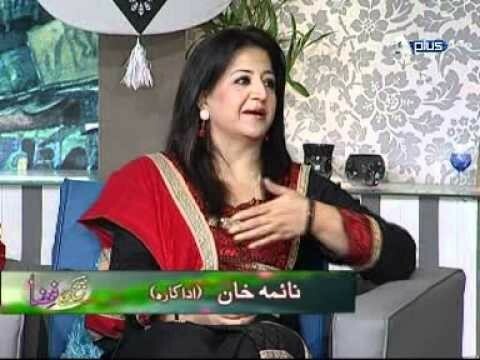 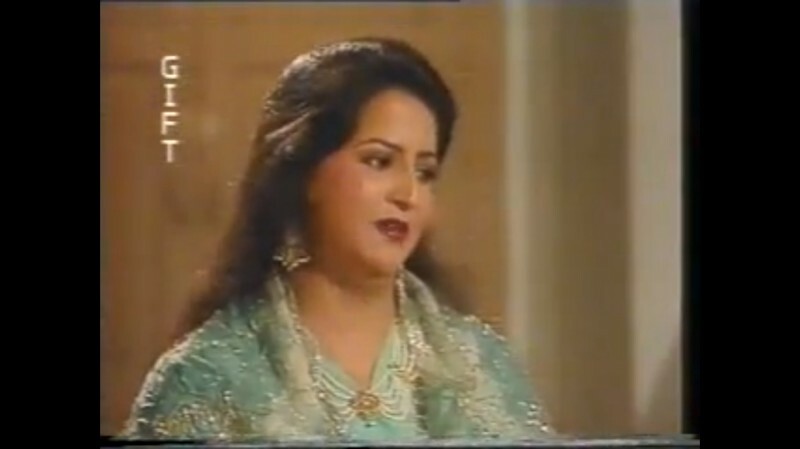 Naima Khan is one of the good and well-known actresses of Pakistani drama industry. 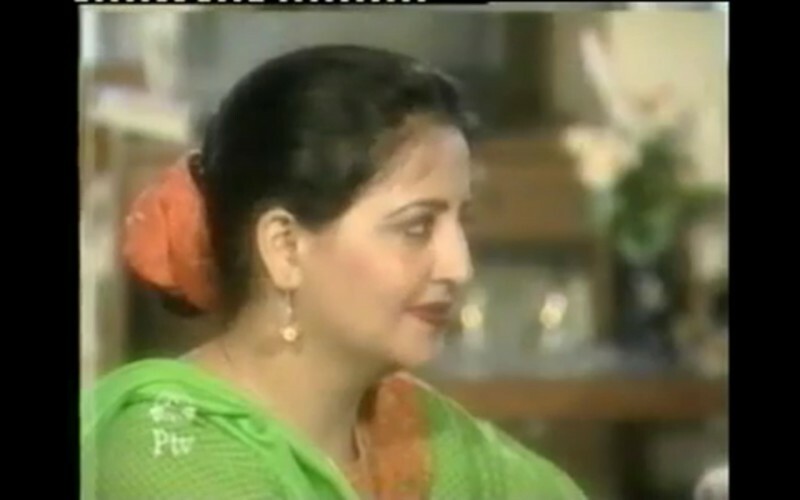 She is from Lahore city and starts her career from their after compilation of her studies. 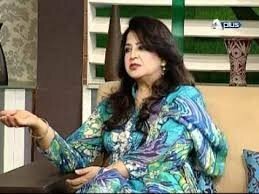 Naima Khan is known for her roles which she played in Badnaam and Mahi Ray, she also did so many other good and famous drama serials under different banners.